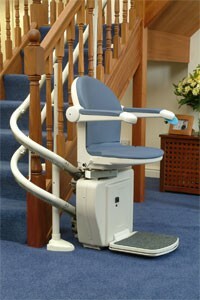 The new Sterling 950 stairlift has been designed to be both easy on the eye and the purse. 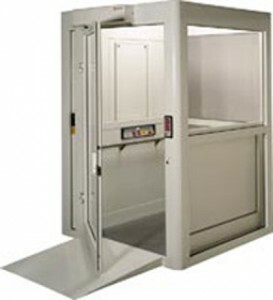 It’s loaded with features and benefits usually found on lifts costing significantly more. 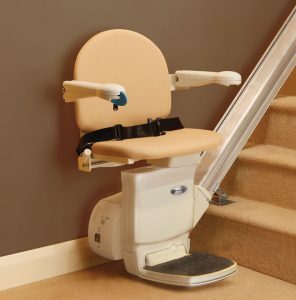 A large, comfortable swivel seat will transport you in comfort on your stairs and no matter where you park the lift, the constant charging feature means it is always ready for the next journey. The slim aluminum track takes up minimal room on the stairs leaving room for others. 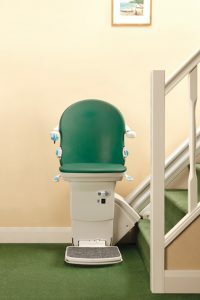 Its clever design means your 950 can be installed in less than an hour it so it won’t take long before you’re traveling your stairs with ease again. 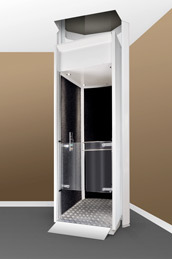 When the Sterling 1000 was designed we considered not just how safe, easy and comfortable it would be to use but also how the lift would look in your home. Thanks to extensive consultation with leading healthcare specialists the result was a lift that continues to exceed our customers’ expectations. 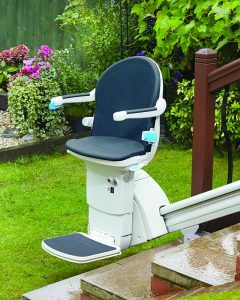 Put simply, no other stairlift on the market offers as many exclusive features and options or looks as good as the Sterling. 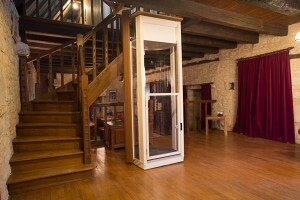 Whatever your needs Sterling has the stairlift for you. All Sterling seats are supplied with wipe clean, flame retardant upholstery in a choice of four colors. You can even replace upholstery later should you wish to change your color scheme. With a Sterling lift you can regain your independence with compromising your décor. 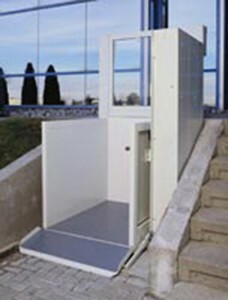 The challenge of outdoor steps can now be overcome with the Sterling 1000. 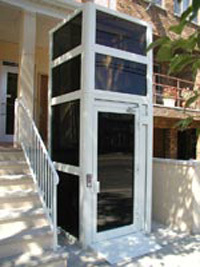 With the same stylish and comfortable design as the regular indoor unit the outdoor 1000 is perfect for front door steps, decks or even to get down to a lakeside dock. 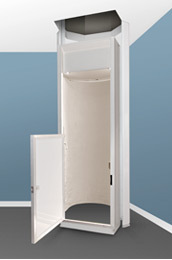 Our designers have ensured that all vulnerable components are protected from the elements and there is even a waterproof cover to further protect it from the rigors of outdoor use. Available with Silver Gray upholstery.